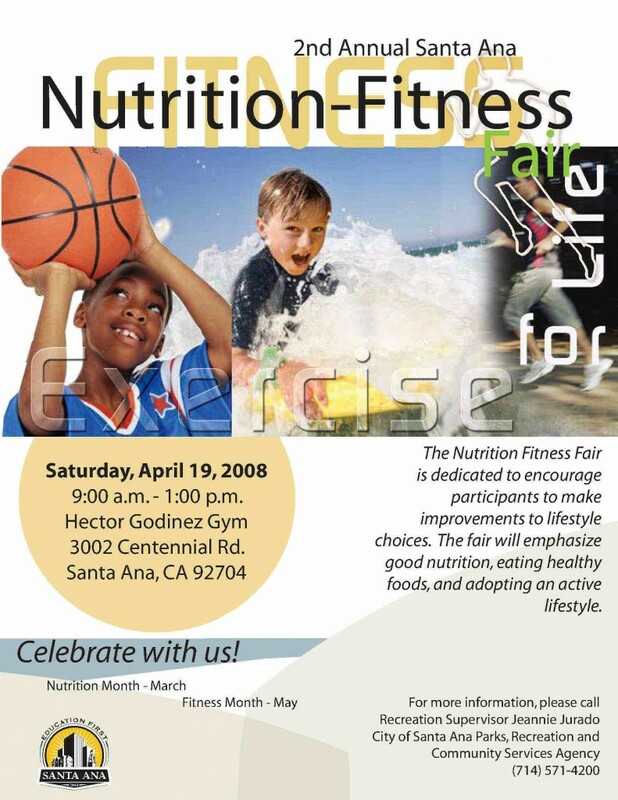 Santa Ana Councilwoman Michele Martinez is working on her 3rd Nutrition and Fitness Fair. You can see the flier for the 2nd Fair, which took place in 2008, in the graphic above. Martinez is asking those who “have any ideas” to please email her at councilwomanmartinez@gmail.com. Martinez is also looking for organizations that might be interested in participating, or wanting to volunteer. And of course Martinez is also seeking donations and sponsorships. Martinez promises that more details about the fair will be forthcoming next week.